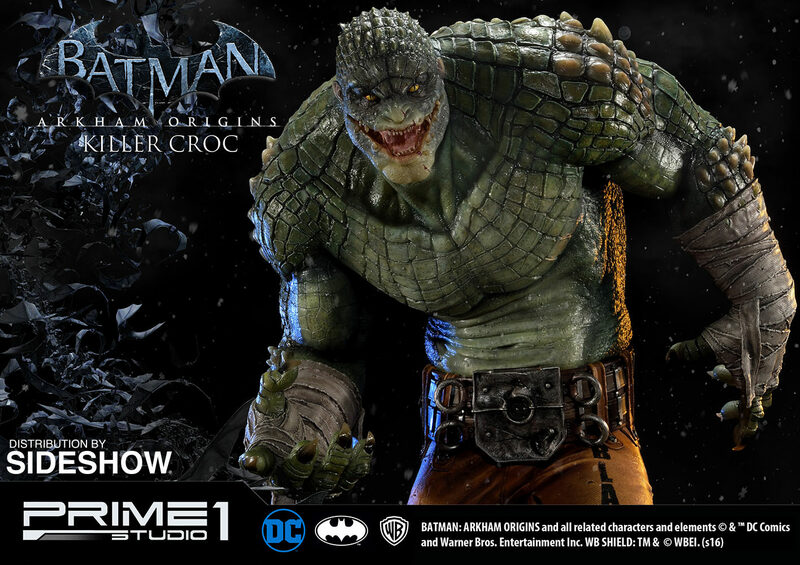 Black Mask’s first assassin is mean and green on the Batman: Arkham Origins Killer Croc Statue. 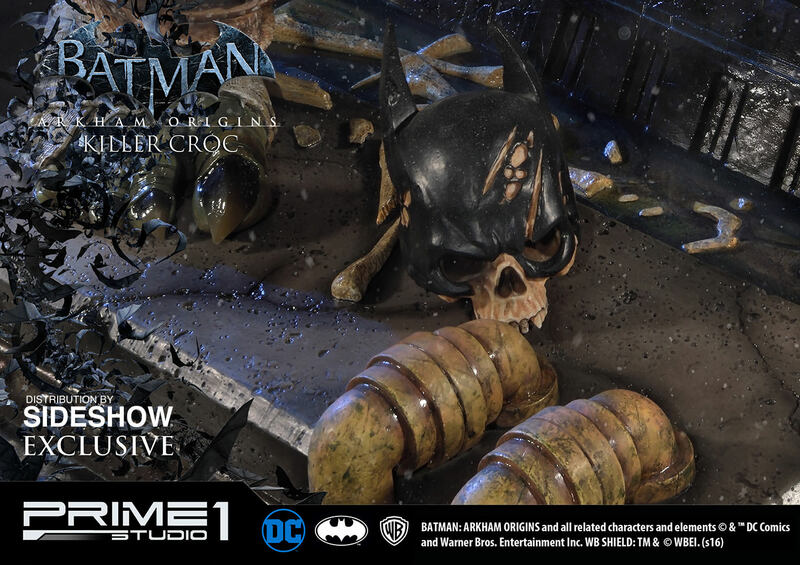 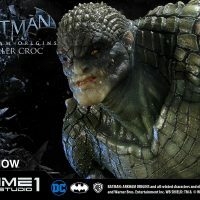 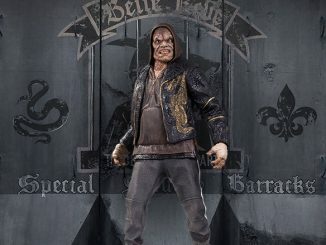 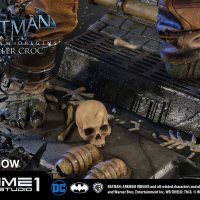 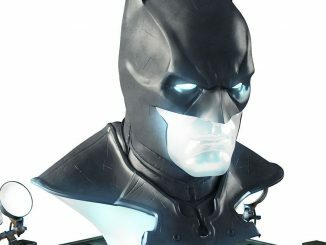 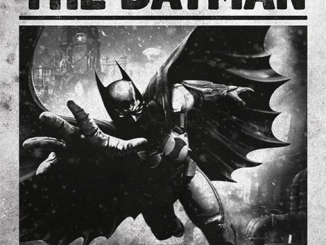 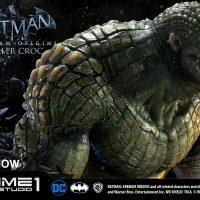 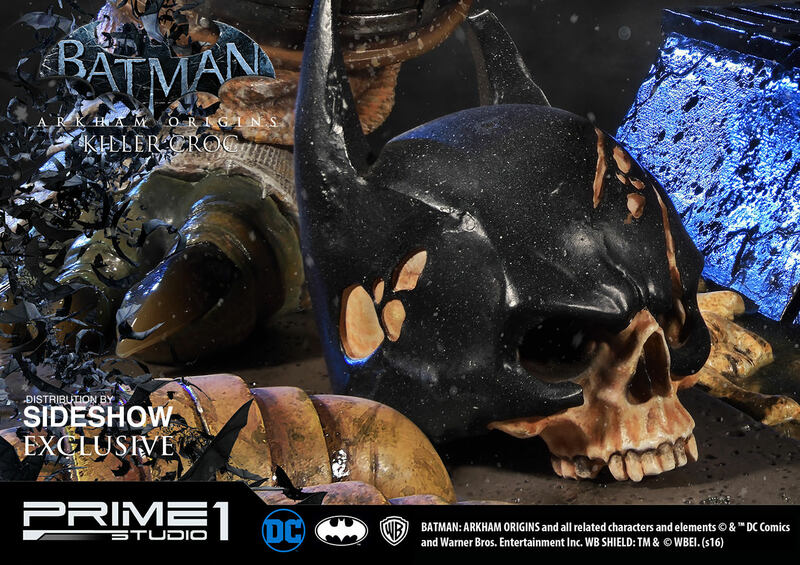 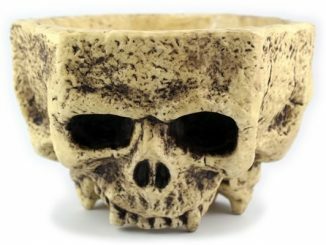 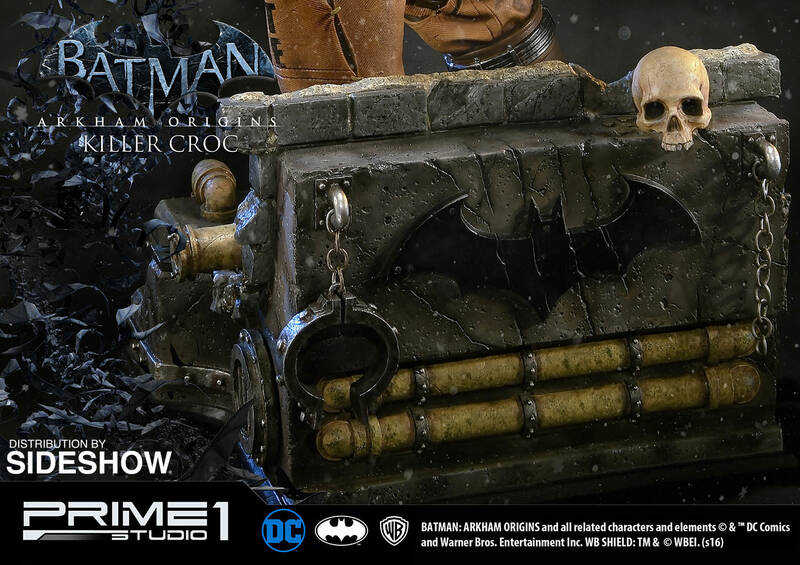 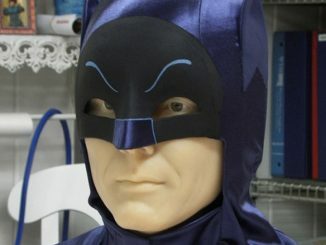 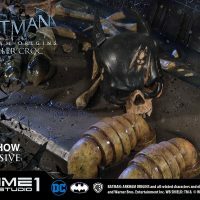 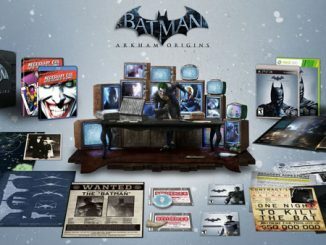 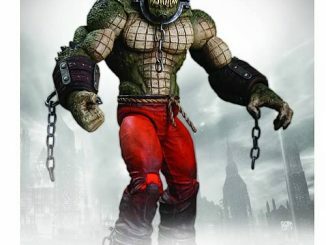 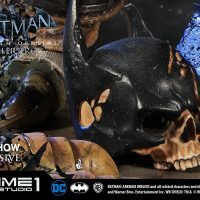 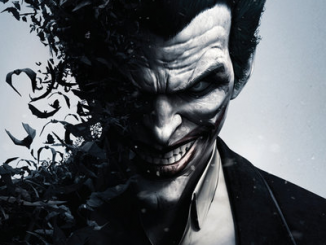 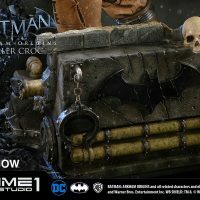 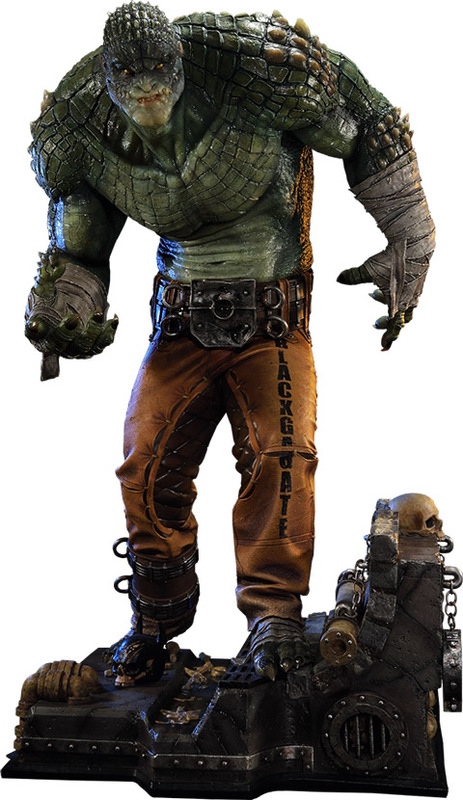 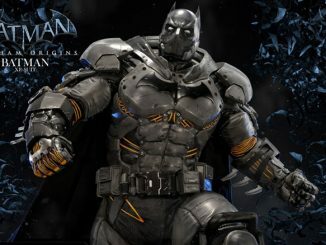 Based on the beastly villain’s appearance in Batman: Arkham Origins, Killer Croc stands approximately 35-inches tall and features details like interchangeable heads (one with a closed mouth, one with an open mouth), a plain movable skull, and a movable skull wearing Batman’s cowl, letting you create a scene that hints at Gotham City’s protector being no more. 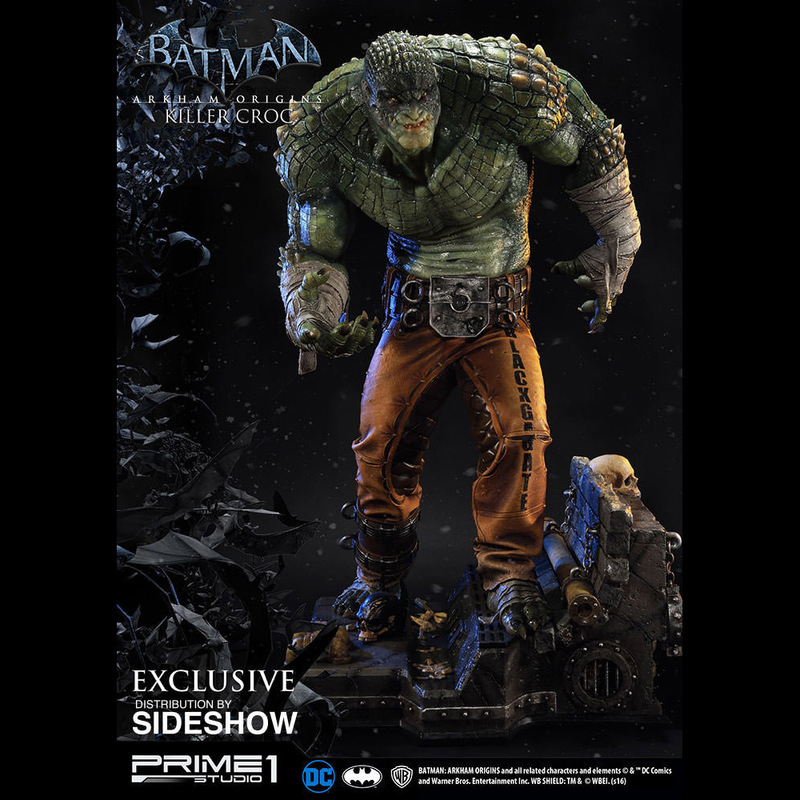 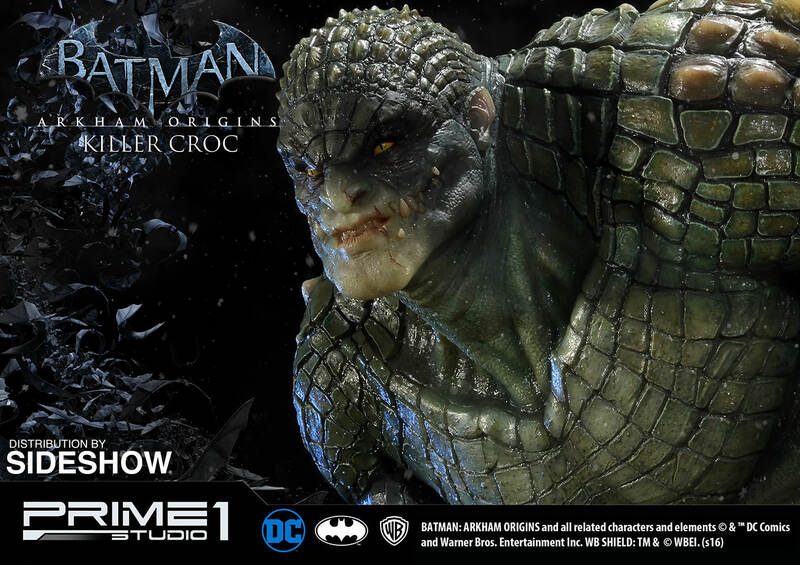 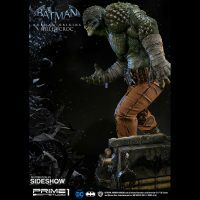 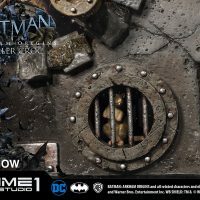 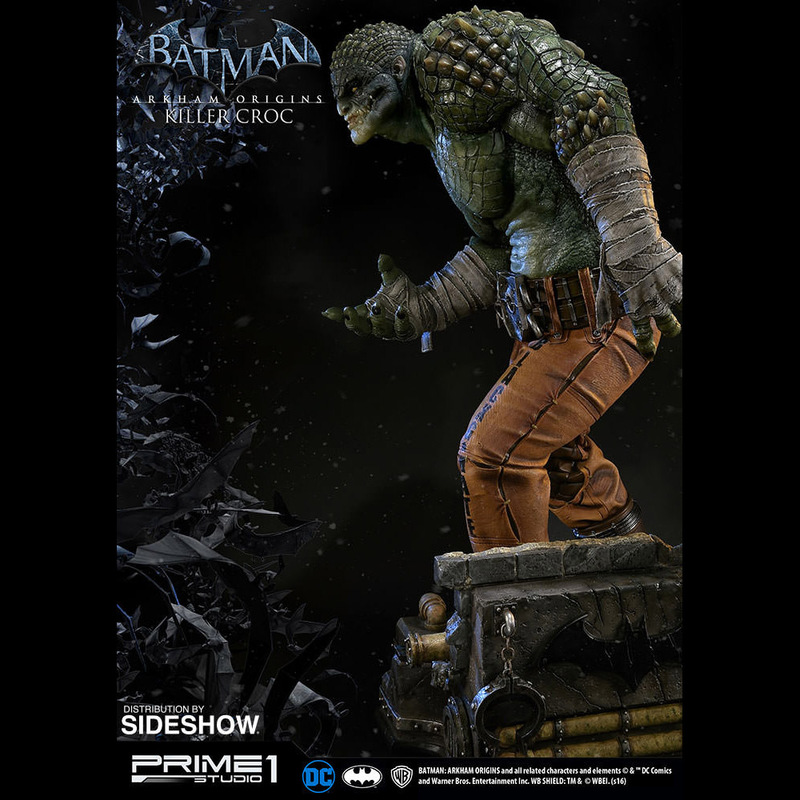 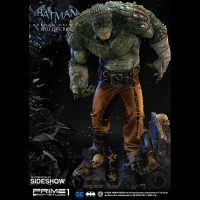 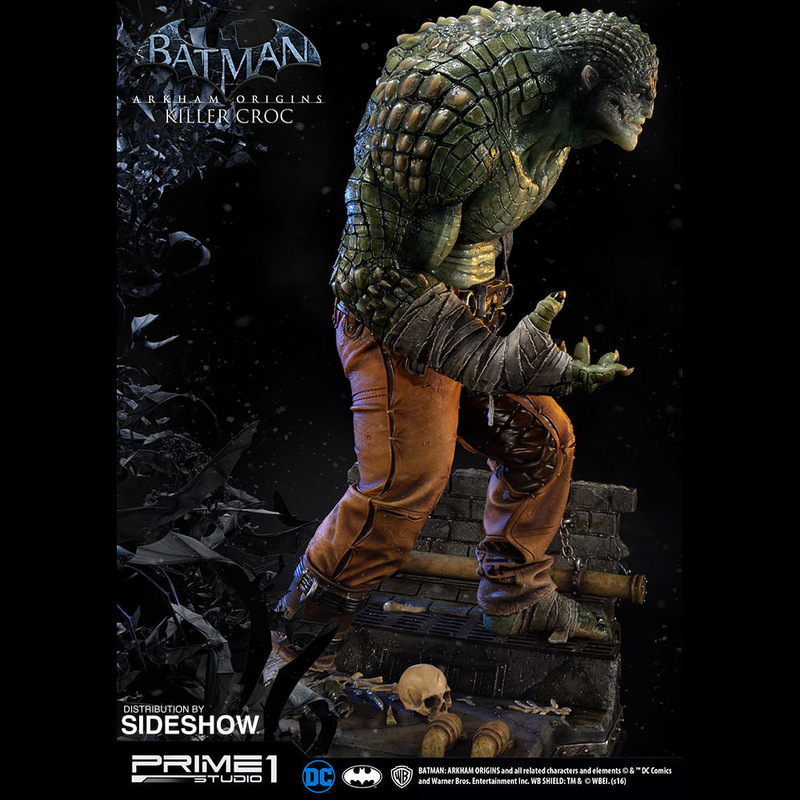 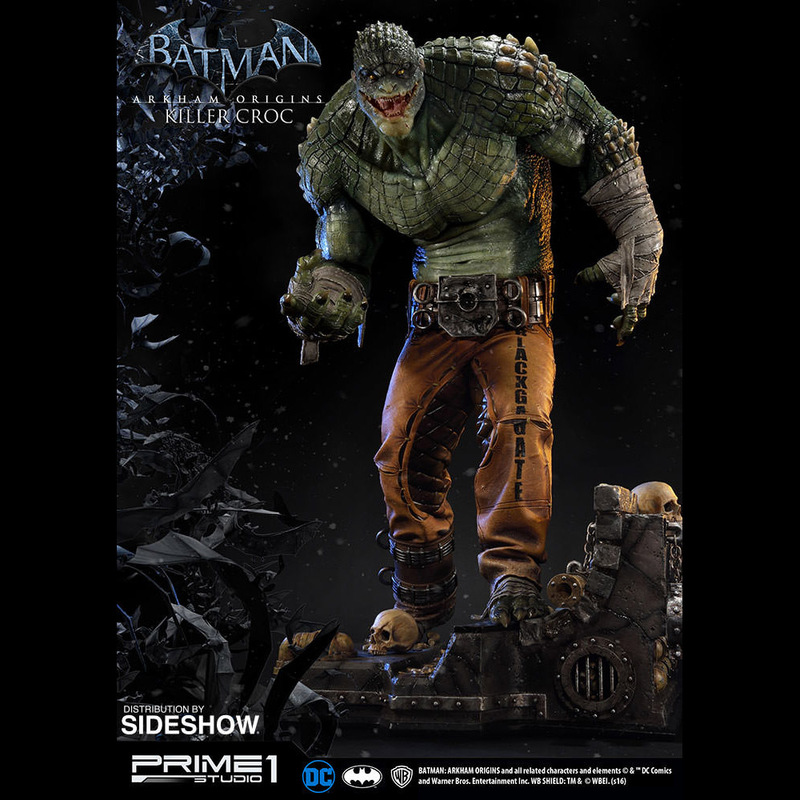 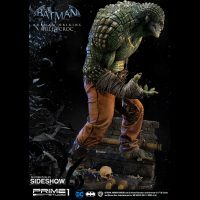 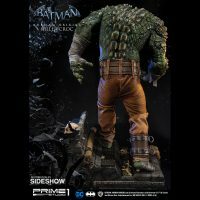 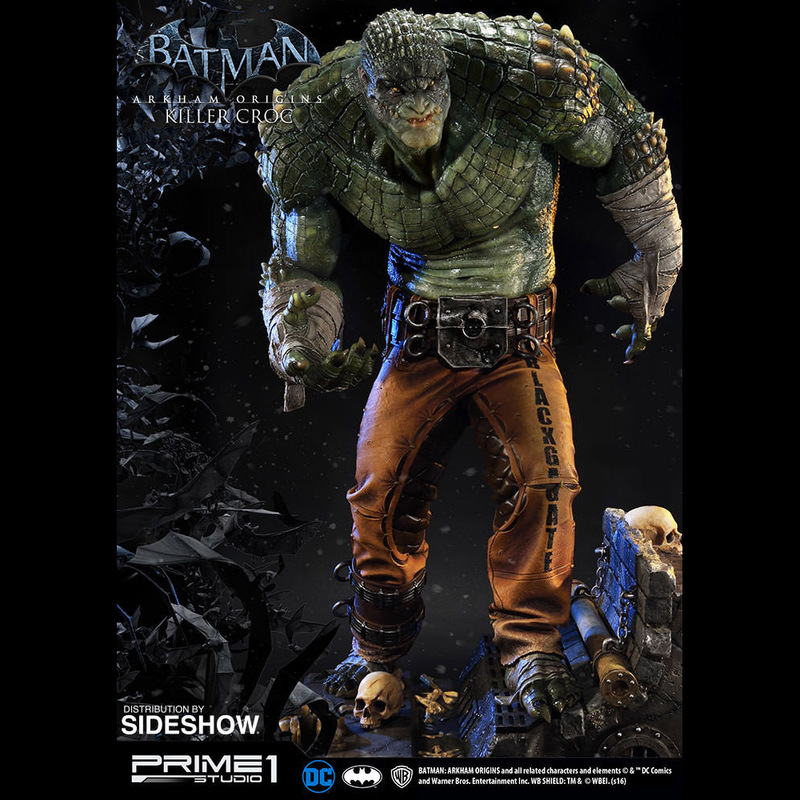 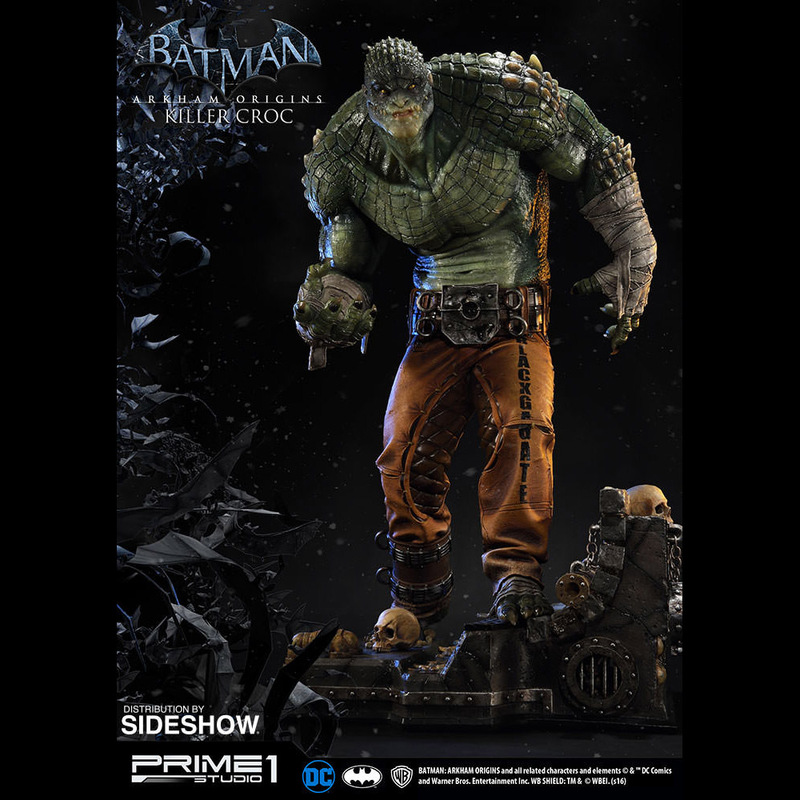 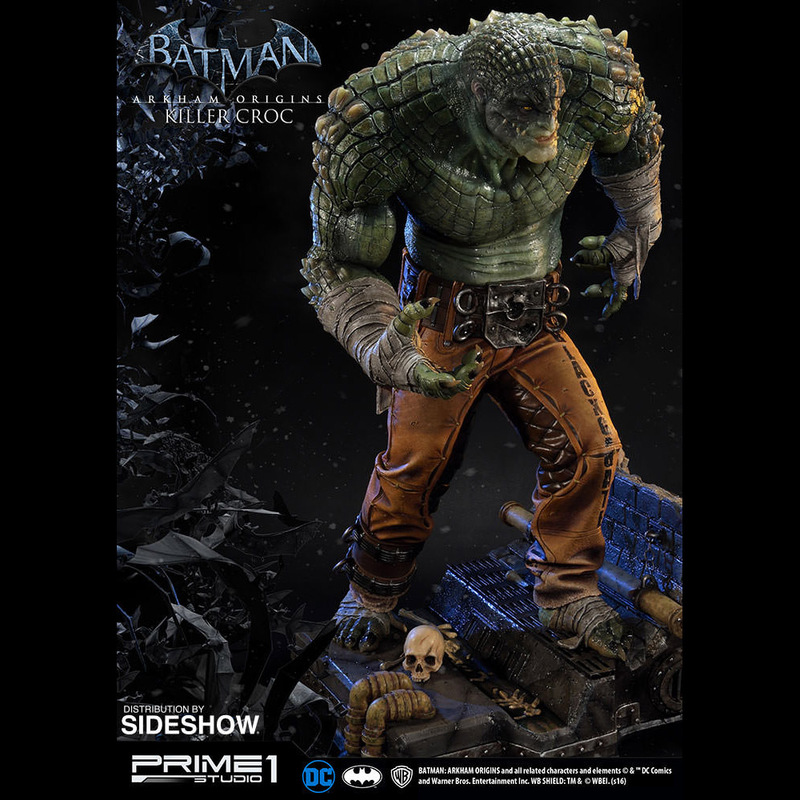 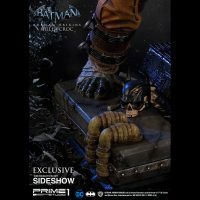 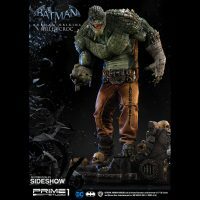 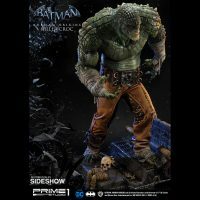 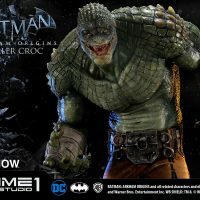 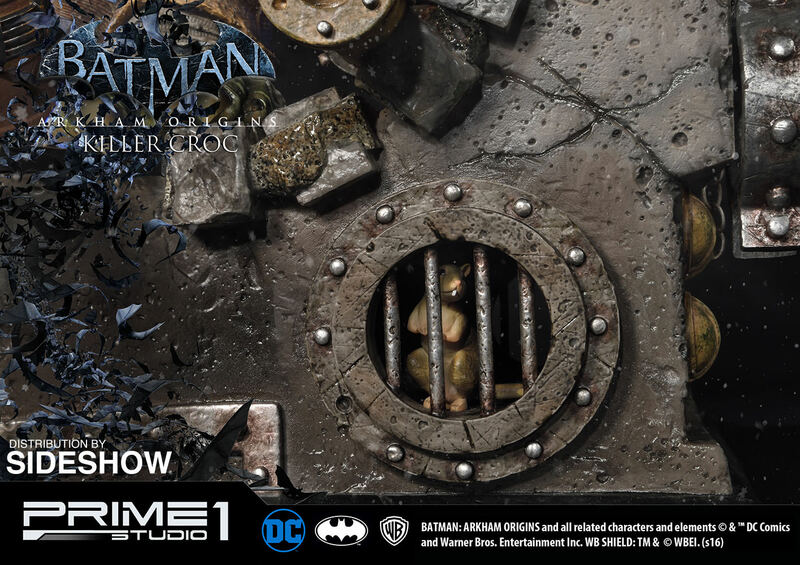 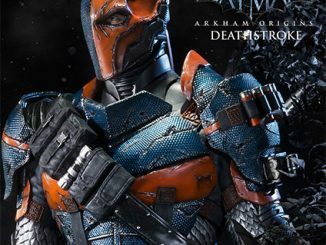 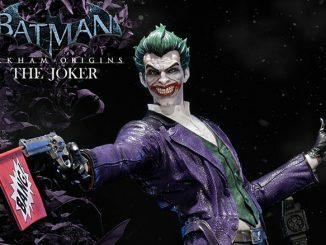 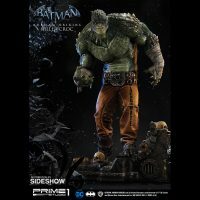 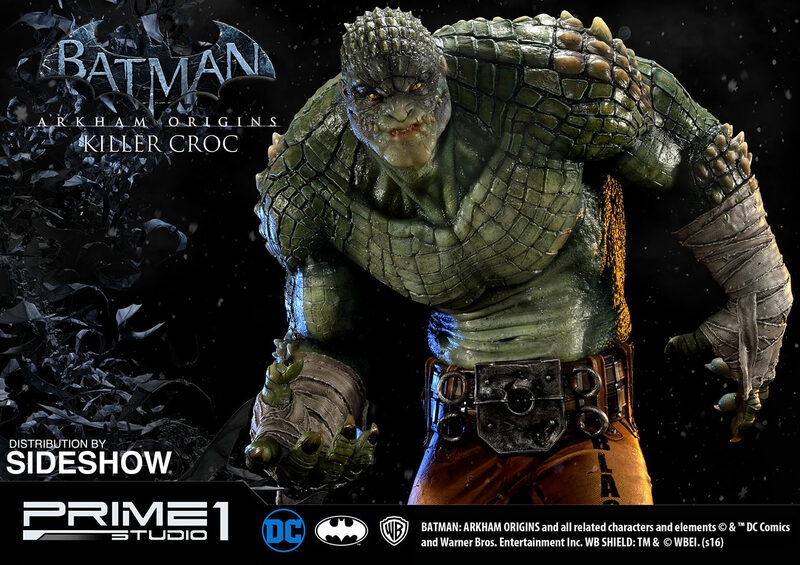 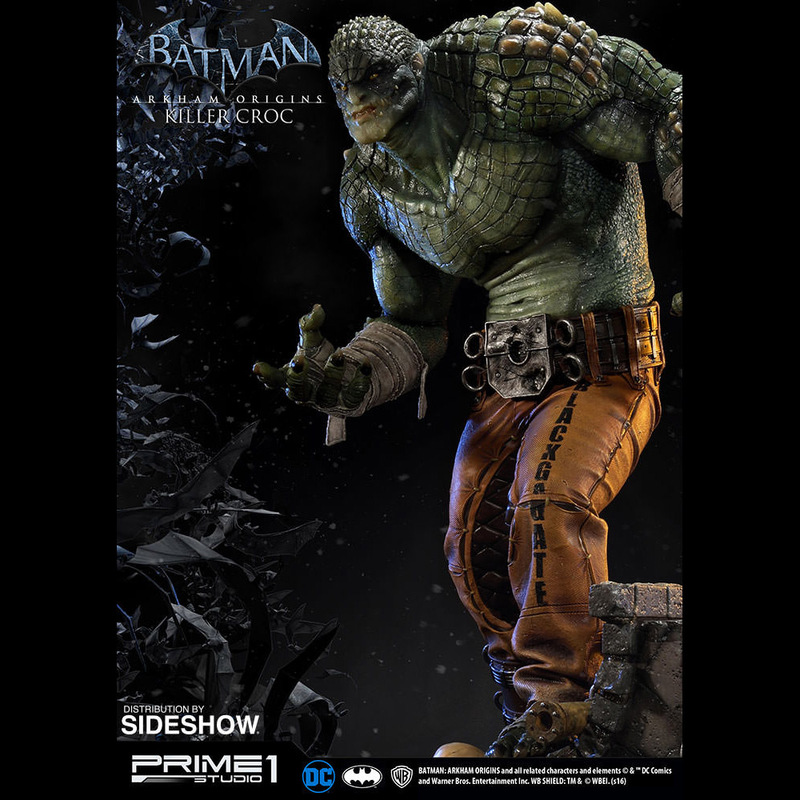 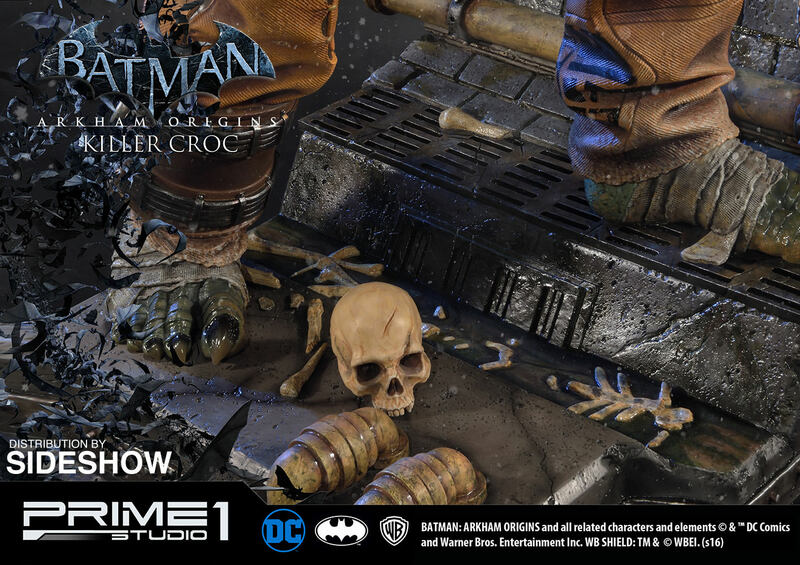 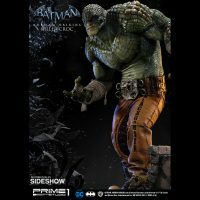 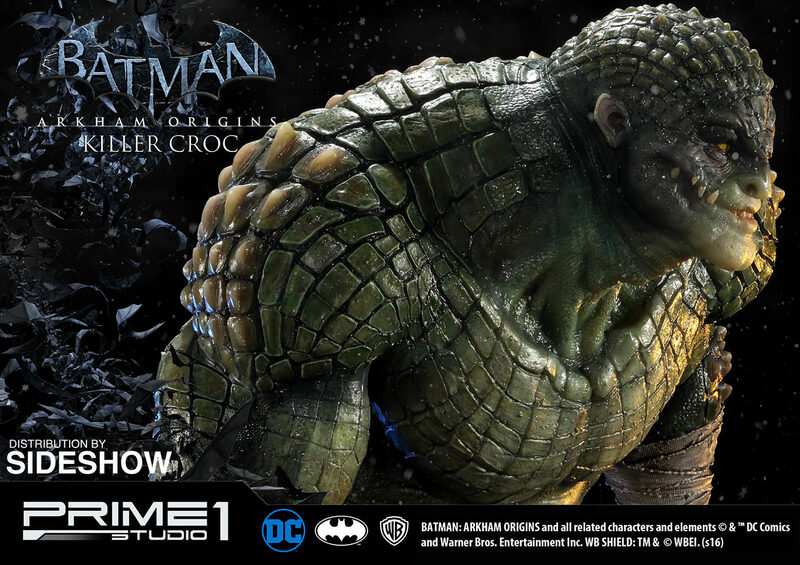 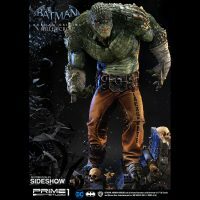 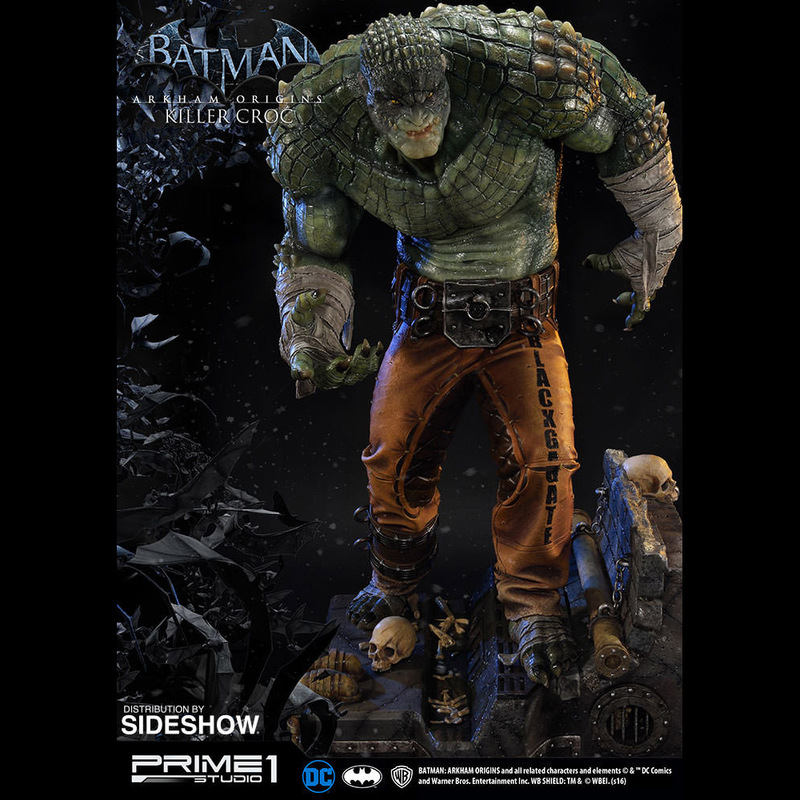 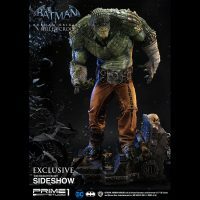 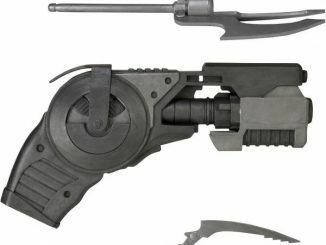 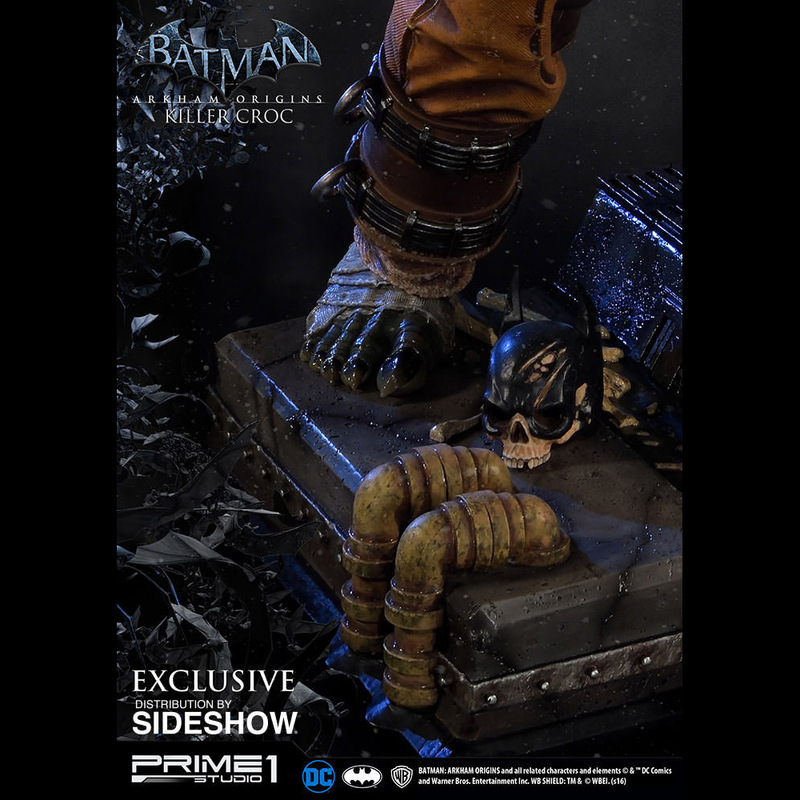 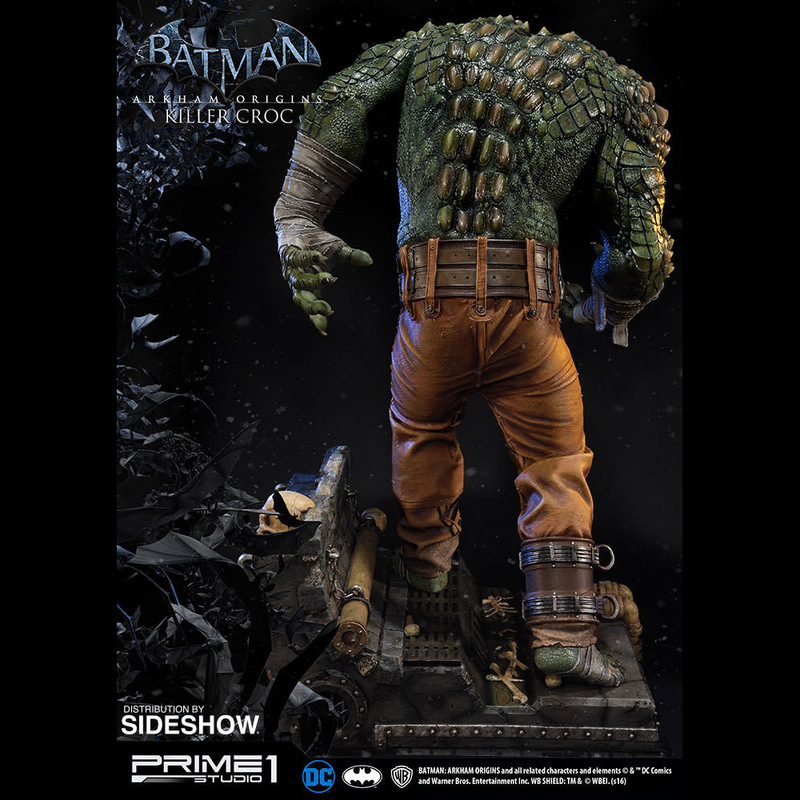 The Batman: Arkham Origins Killer Croc Statue will be available Oct 2017 – Dec 2017 but it can be pre-ordered now for $1399.99 at Sideshow Collectibles.